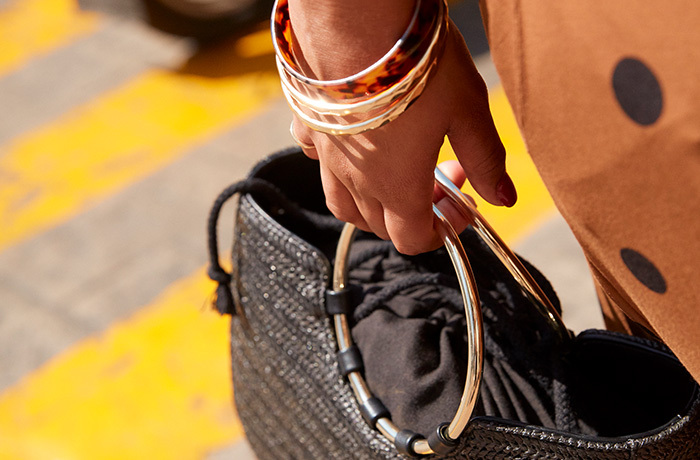 Dare to shine with this glamorous set of bangle bracelets! I just love these pretty bangles. They match with my outfits just nicely. And give a nice soft tinkle sound. It's also nice they are plus size to fit on a plus size hand and wrist.